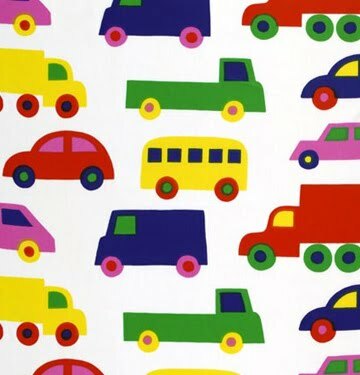 When we were younger, my brothers, sister and I were lucky enough to have Marimekko’s Bo Boo bedding. 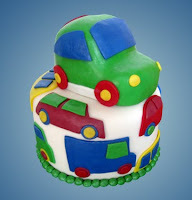 I absolutely love Marimekko designs and they actually inspire many of my cake designs! My mother is a big fan of hand-me-downs (she, being one of 16, myself being one of 5) and my twin nephews now use the Bo Boo bedding. 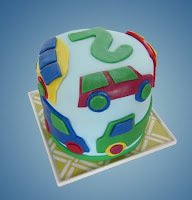 For their second birthday, I decided to mimic the design in the cake. This design is timeless and if you had these sheets, you will feel a sense of nostalgia too! I made this cake for the party guests and a small dairy-free banana cake for the boys.